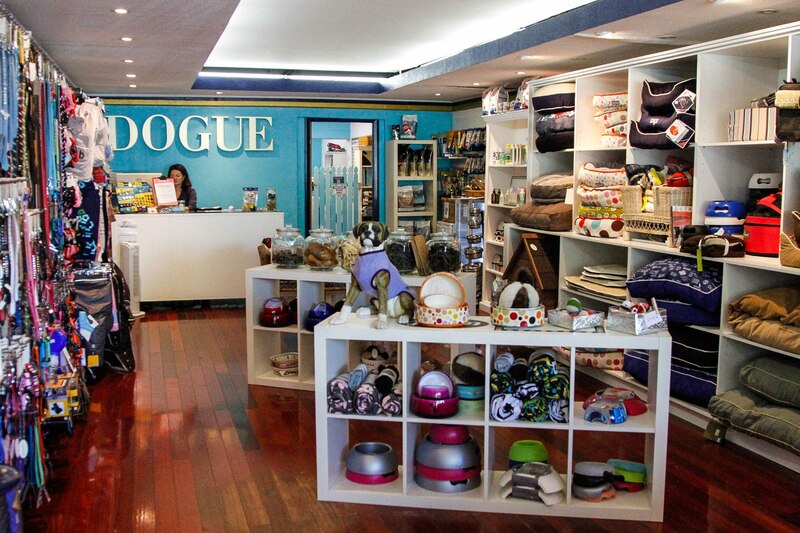 DOGUE Cremorne offers fresh exciting products including complete DOGUE range. DOGUE day spa, DOGUE day care, puppy consultation service, nutritional advice and general information on all dog services within local area. Checkout the latest in canine accessories, the cutest dog clothing, dog beds, collars, leads and more. We have the latest trends and styles to suit every canine! - Puppy School - Contact us to book your spot!